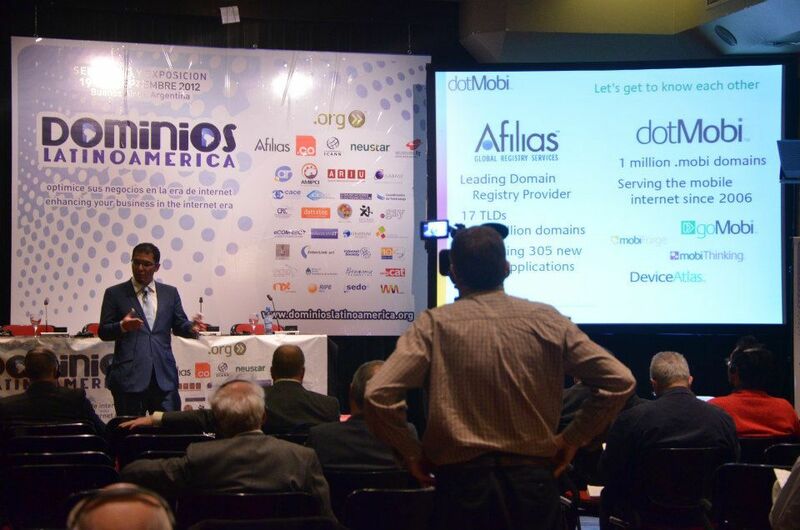 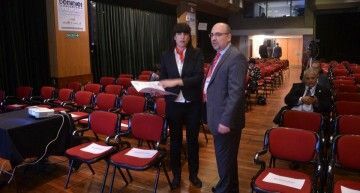 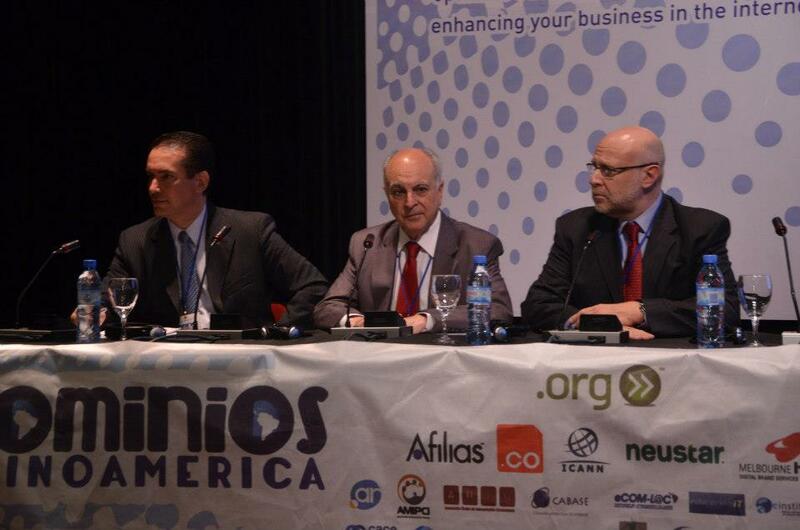 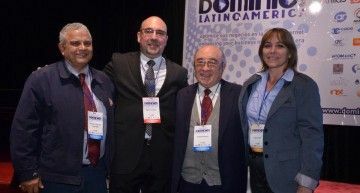 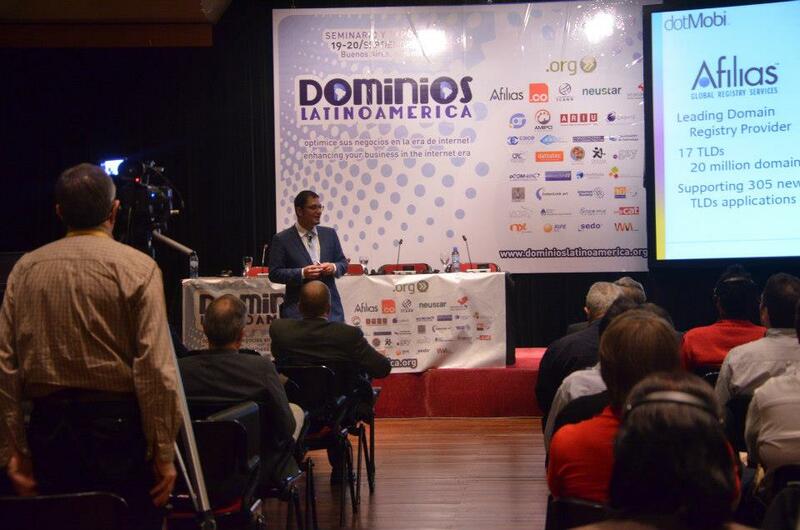 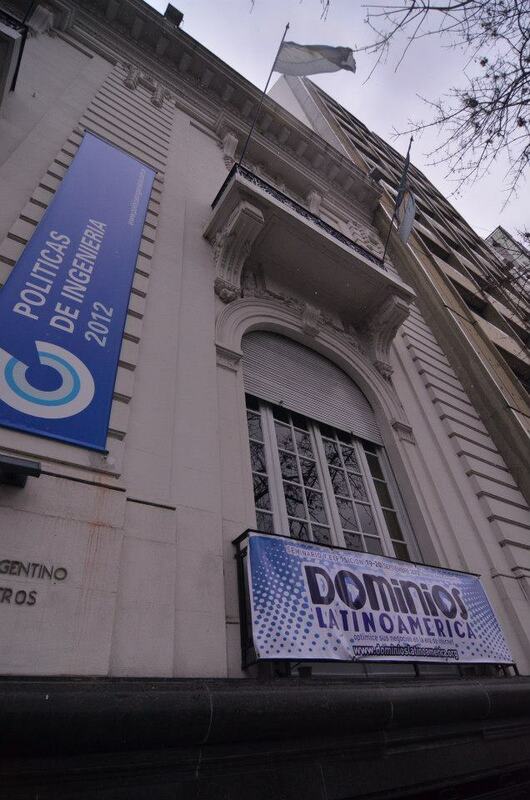 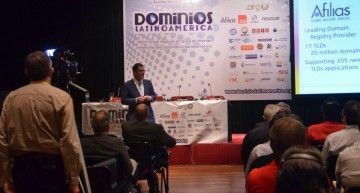 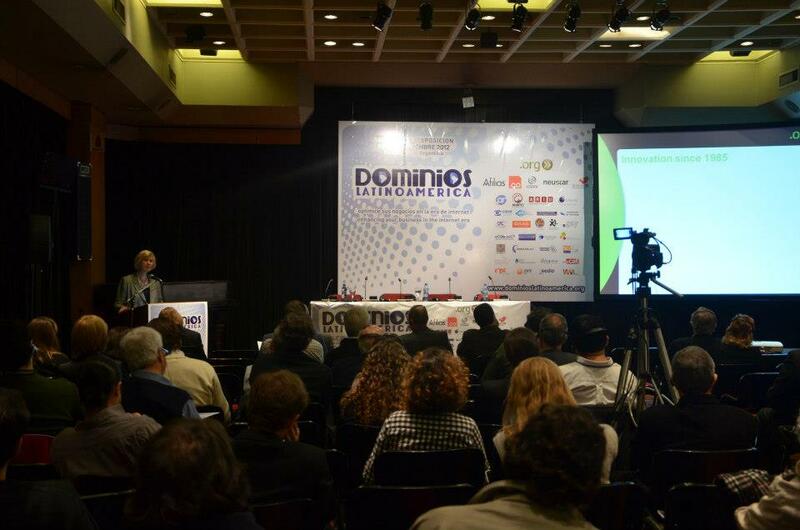 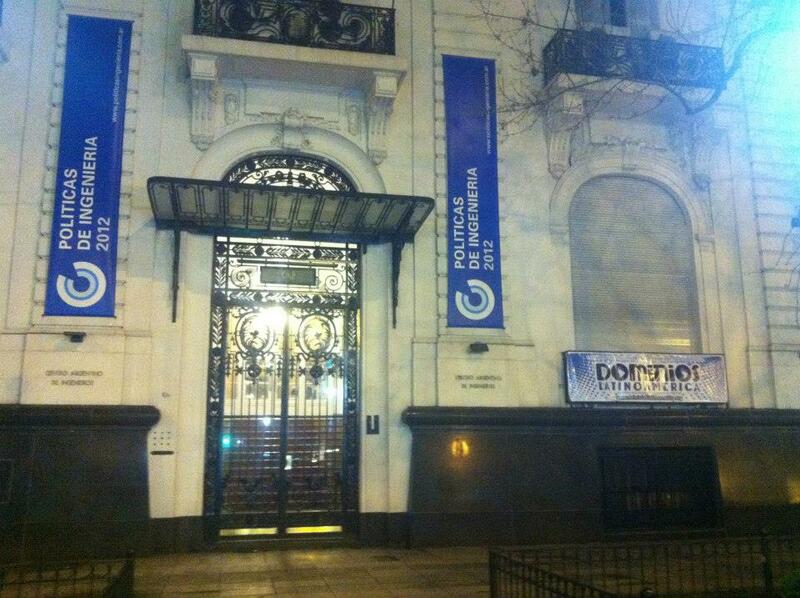 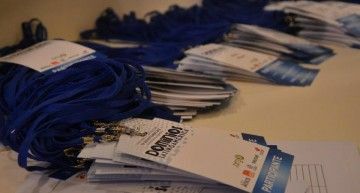 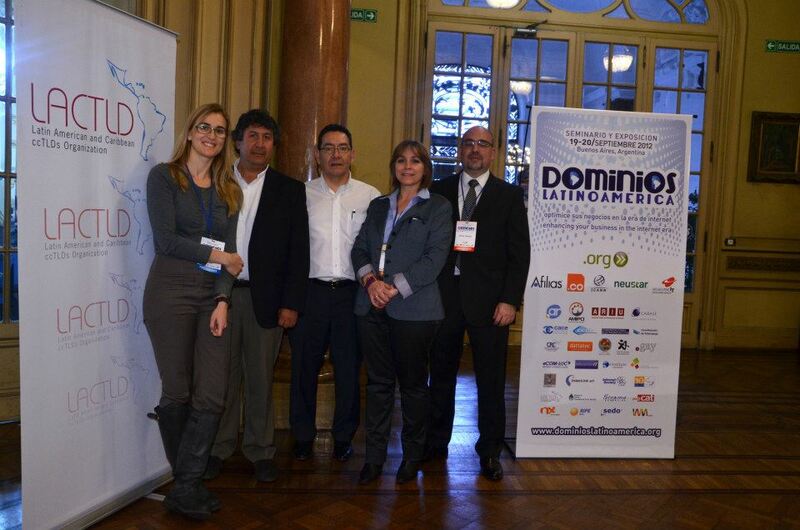 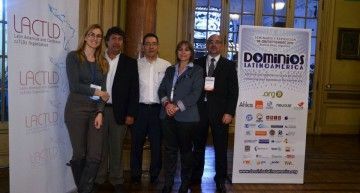 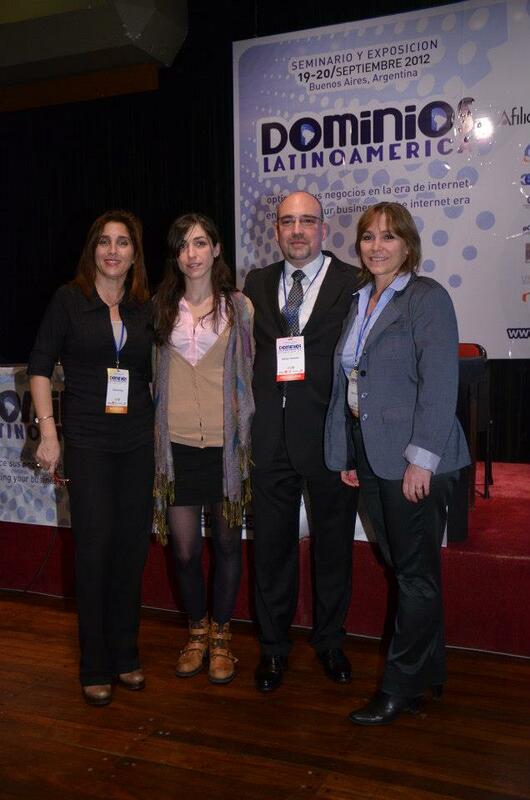 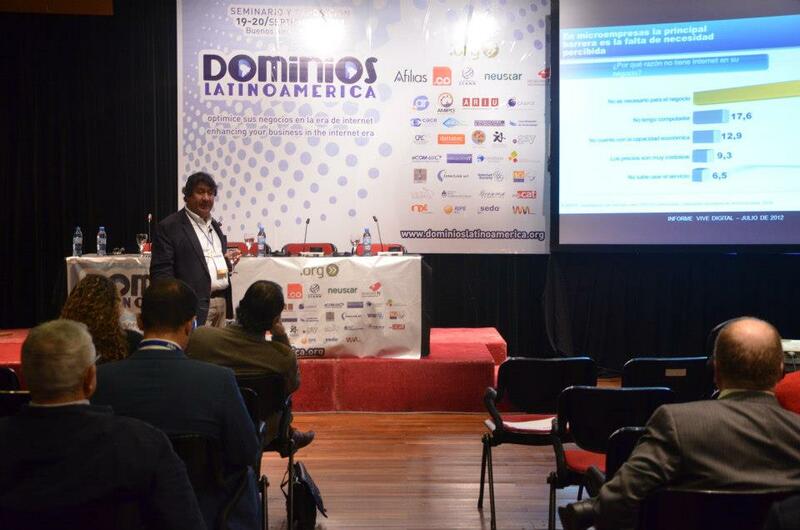 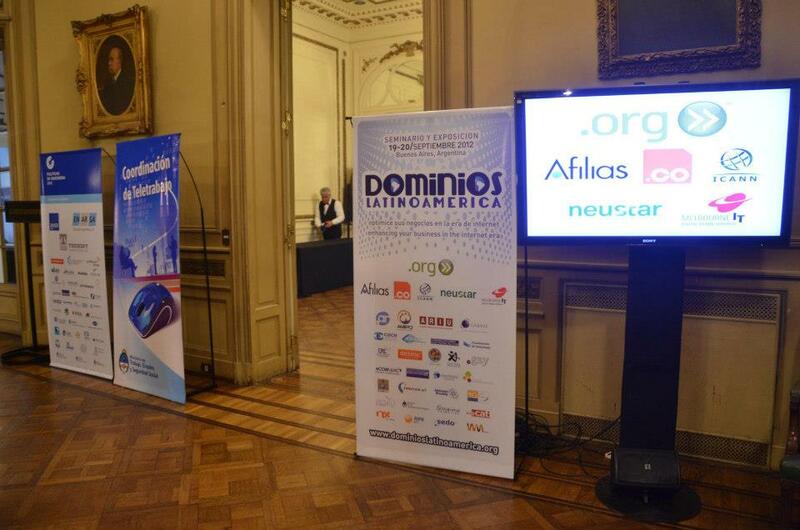 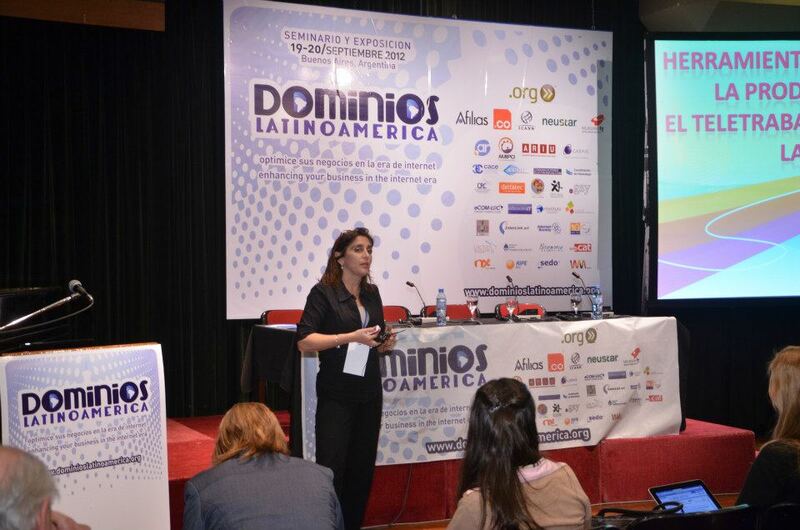 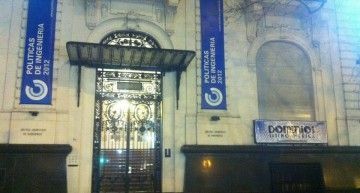 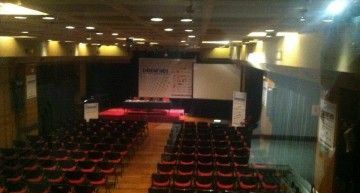 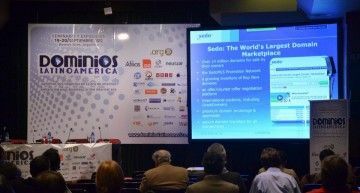 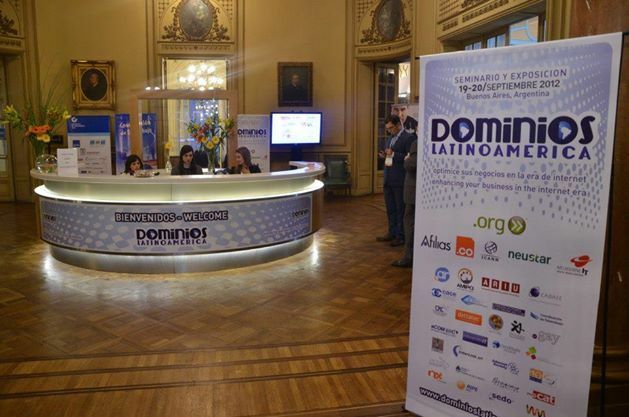 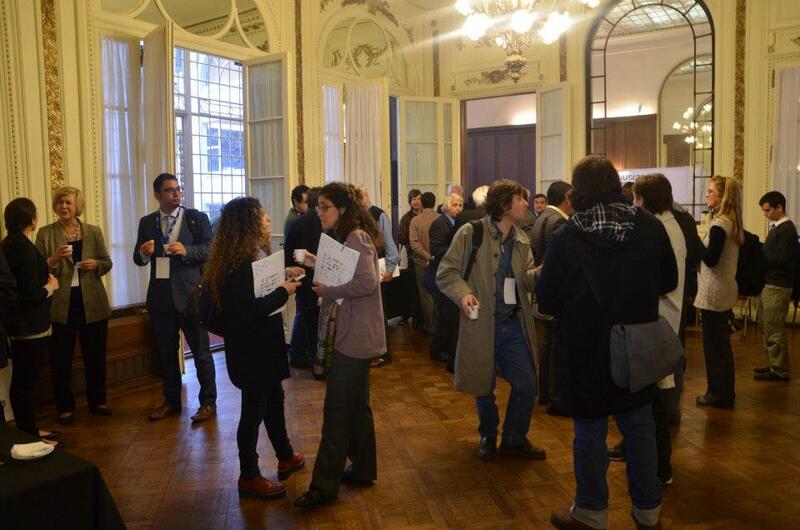 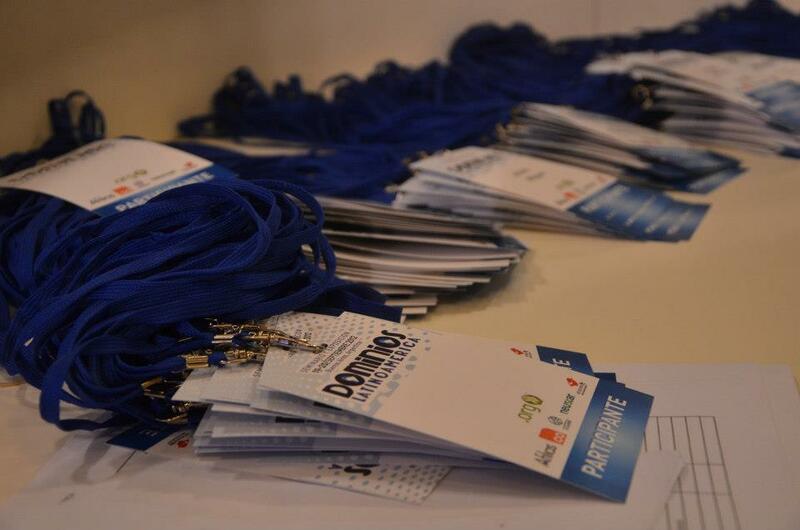 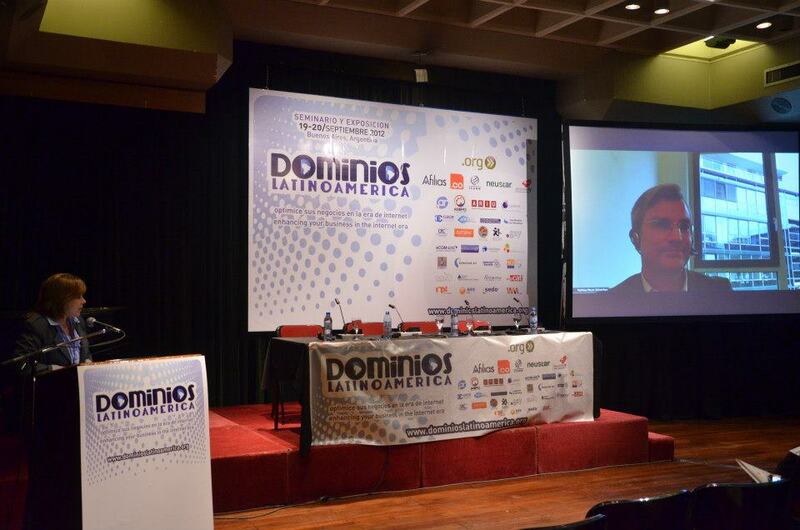 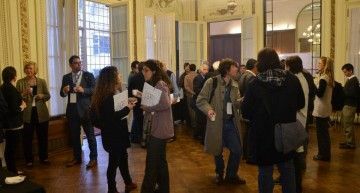 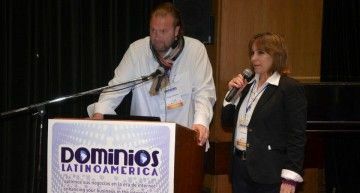 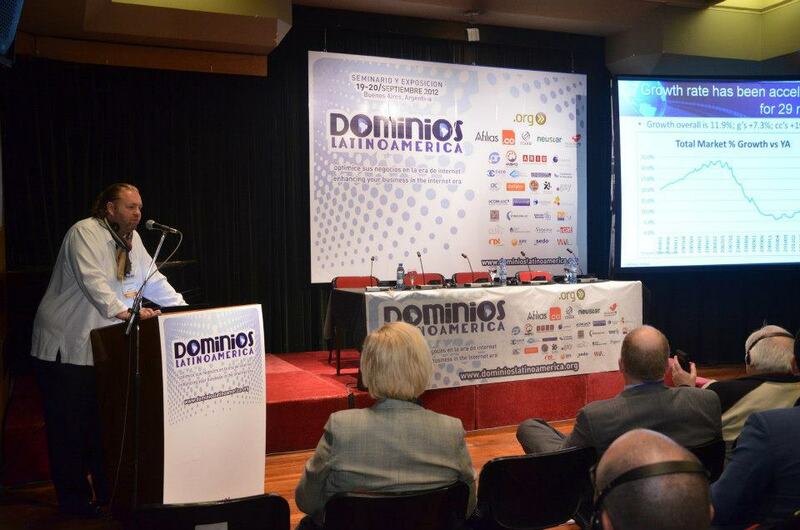 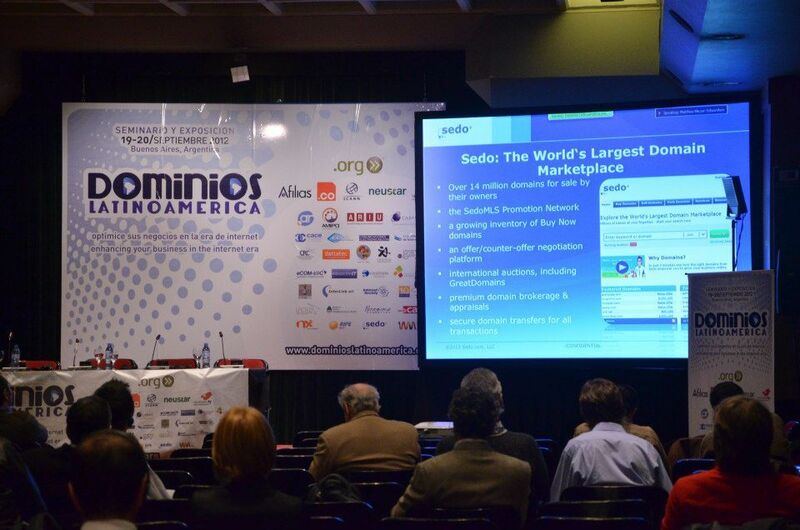 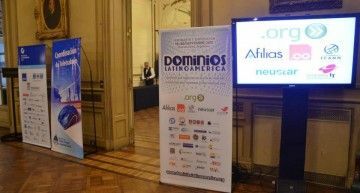 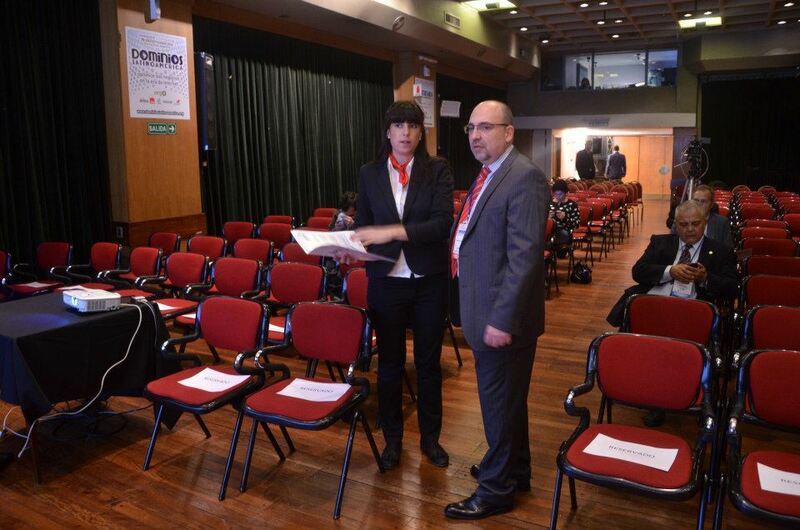 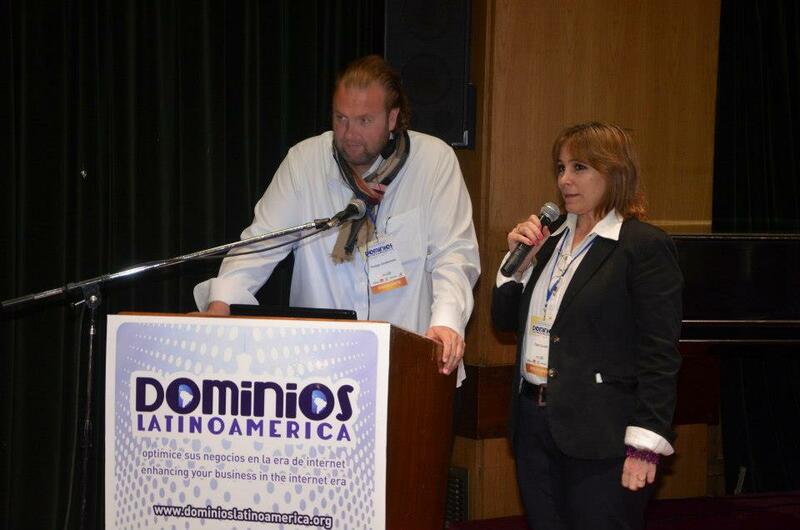 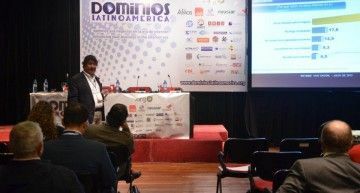 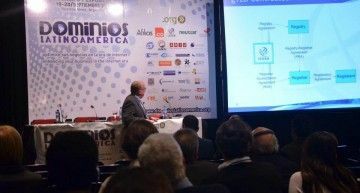 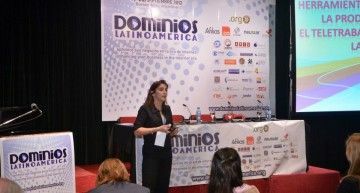 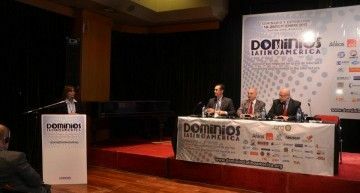 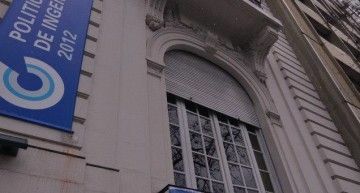 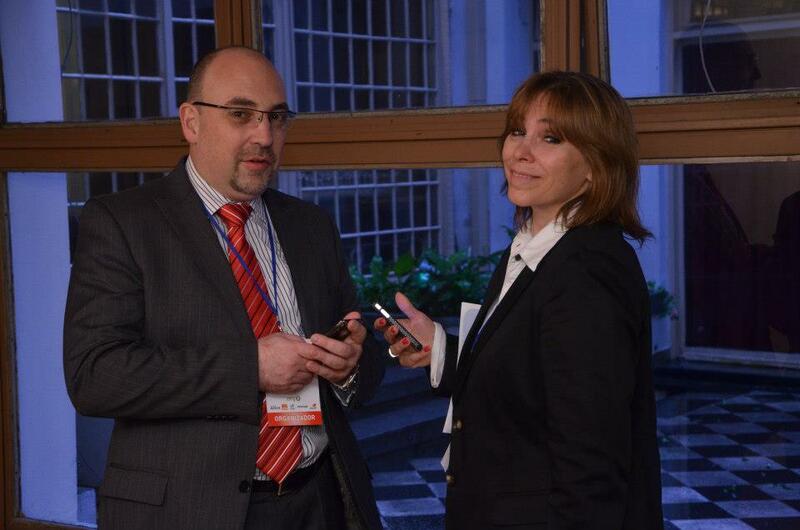 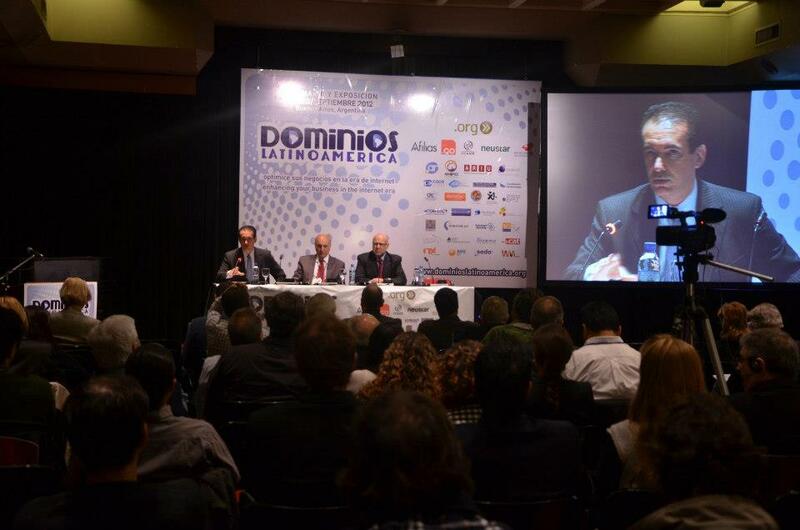 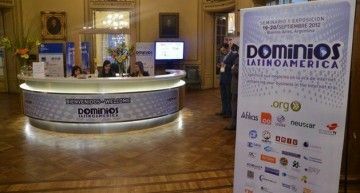 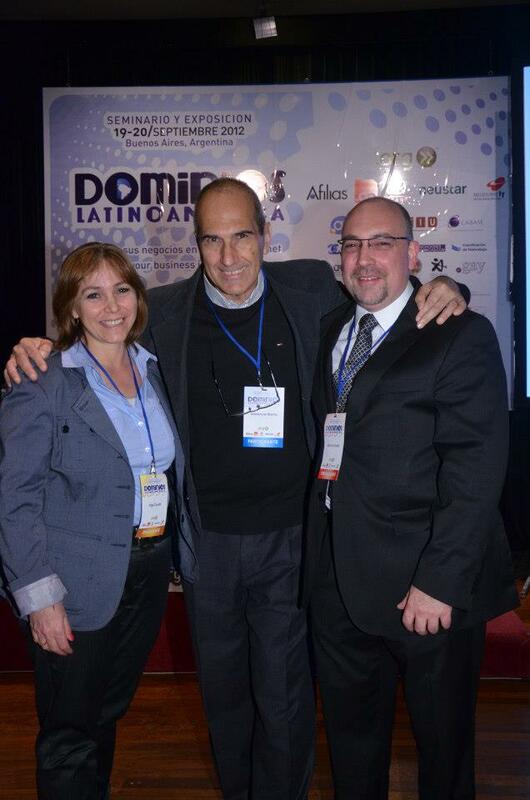 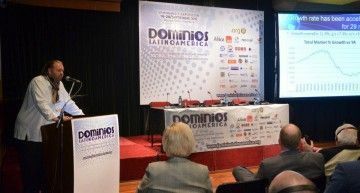 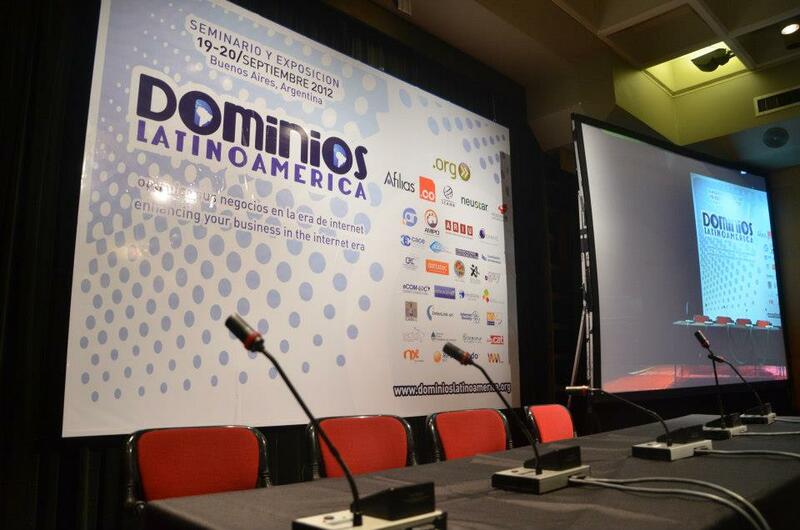 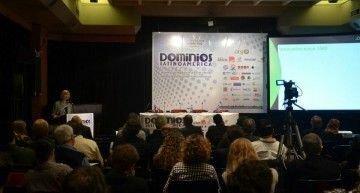 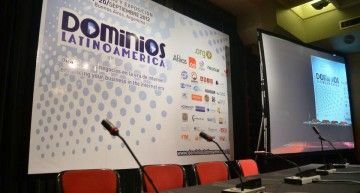 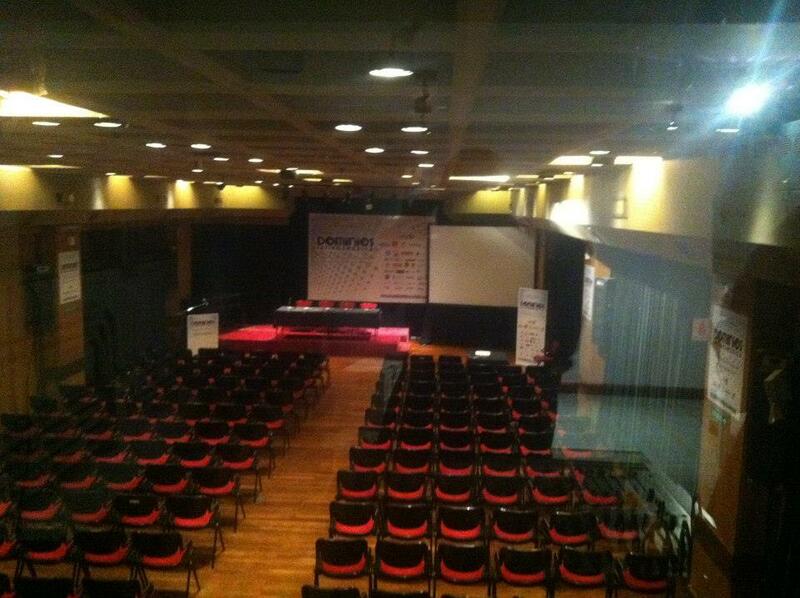 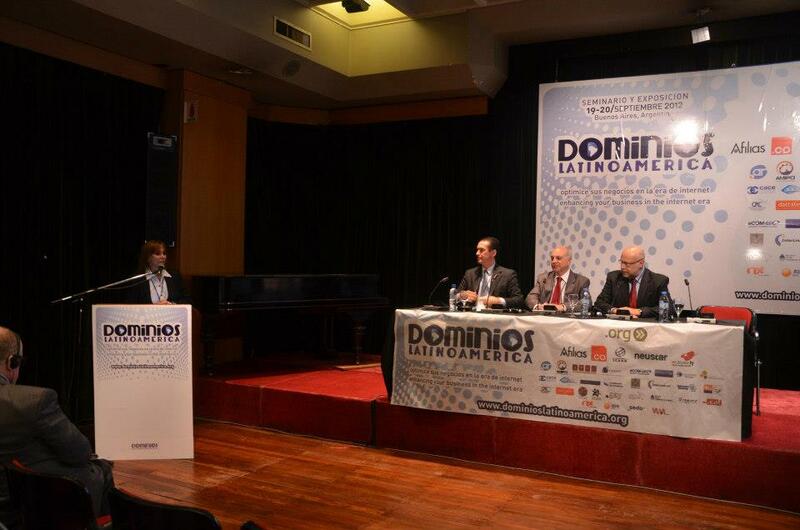 First Edition Domain Latin America, 19 and 20 September / Buenos Aires, Argentina. 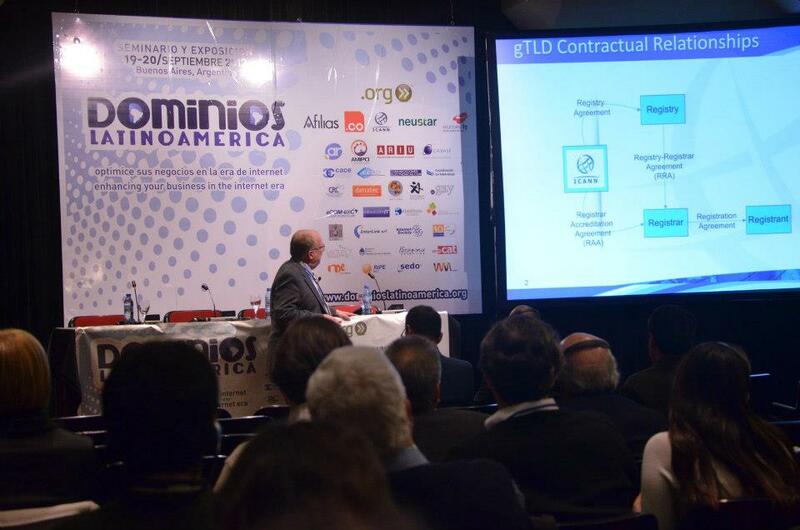 Tim Cole is Senior Director, Registrar Relations on ICANN, the Internet Corporation for Assigned Names and Numbers. 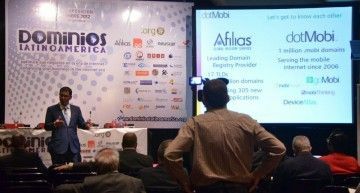 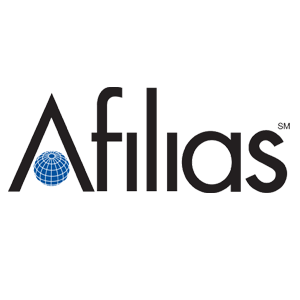 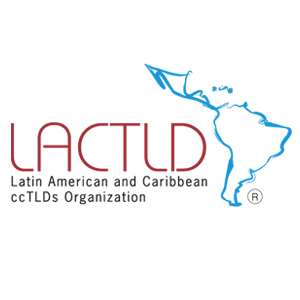 Your role in this position is to improve communications and review the operations of the more than 1,000 accredited registrars for gTLDs domains in the world. 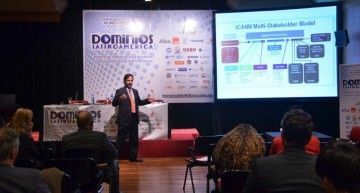 This task includes the implementation of approval processes of new registrars, promoting their alignment with ICANN policies and agreements and partnering with them to ensure a successful operation. 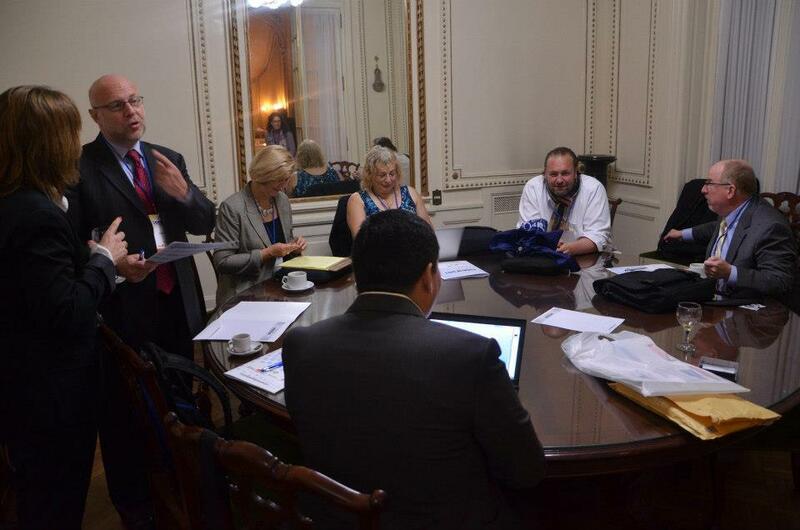 Tim also responsible for overseeing the renovations of accredited registrars. 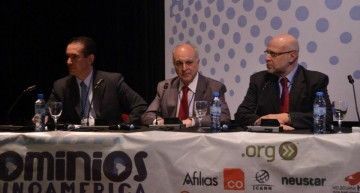 Tim is also responsible for supervising service providers ICANN dispute resolution, URDP, and other servicesWorking dispute resolution. 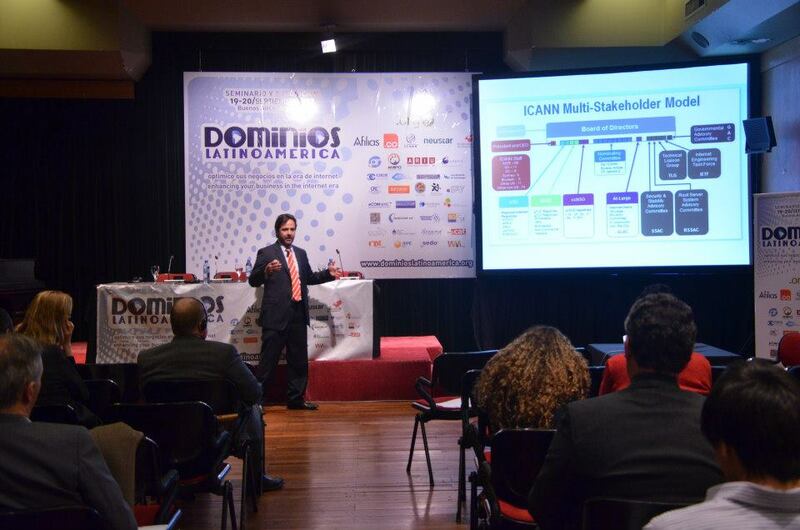 Tim has been with ICANN for eight years. 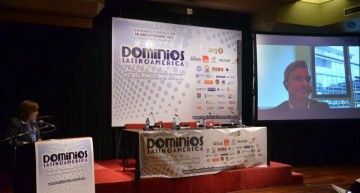 Previously, Tim was responsible for the office of Digital Brands Practice of Ladas & Parry LLP. 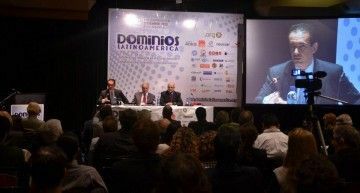 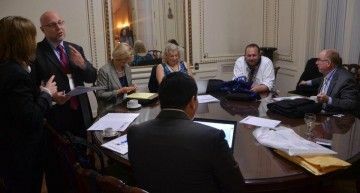 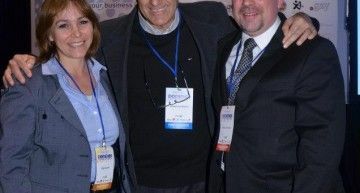 His experience also includes issues of dispute resolution domain, the Director of Intellectual Property and Dispute Resolution National Arbitration Forum, one of the service providers ICANN dispute resolution. 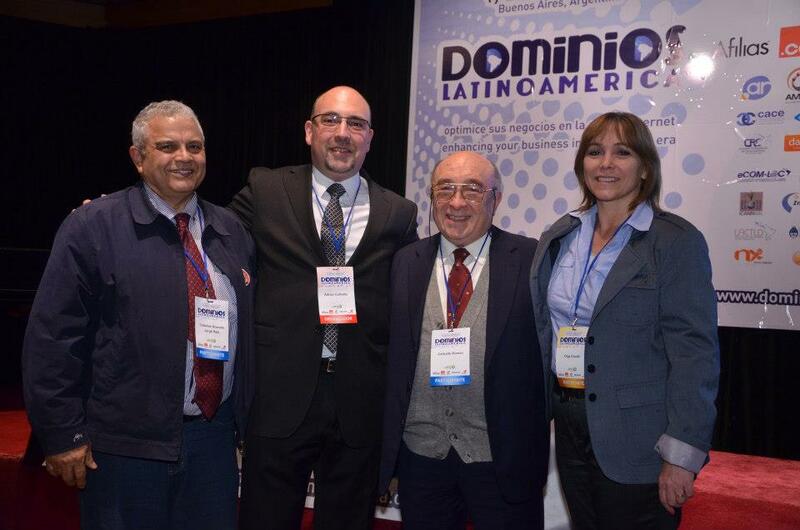 Tim received his law degree from the University of Minnesota and is a member of the Bar Council of Minnesota.